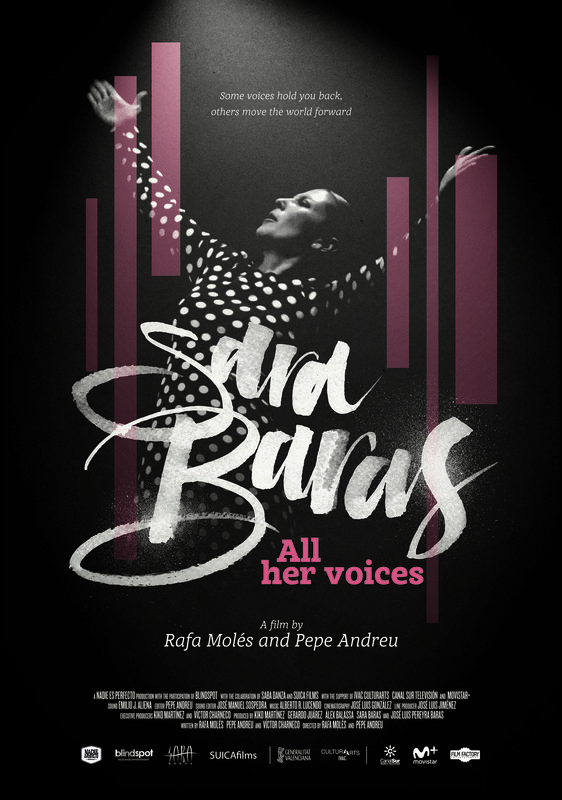 SARA BARAS, ALL HER VOICES is a smart, classy and powerful documentary about the artist’s current show entitled Voices. 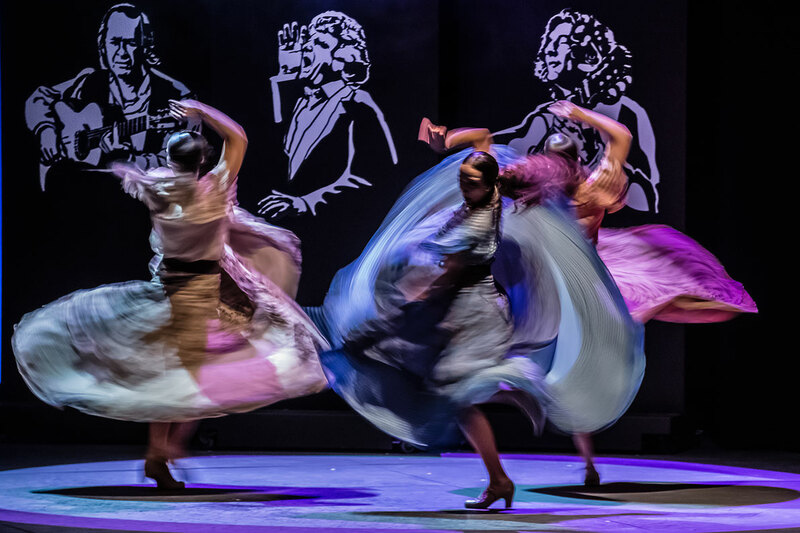 Shot in Spain, New York, Mexico and Tokyo, this theatrical documentary will move flamenco’s most ardent fans and engage new audiences to one of the most captivating and internationally recognized dances ever. Sara Baras is one of the greatest dancers and creators of flamenco in all of history. In her later years, this artist—who is rule-breaking, free, adored and criticized within a world as traditional as that of flamenco— confronts the creation of a show that deals with this debate: whether or not to take risks. 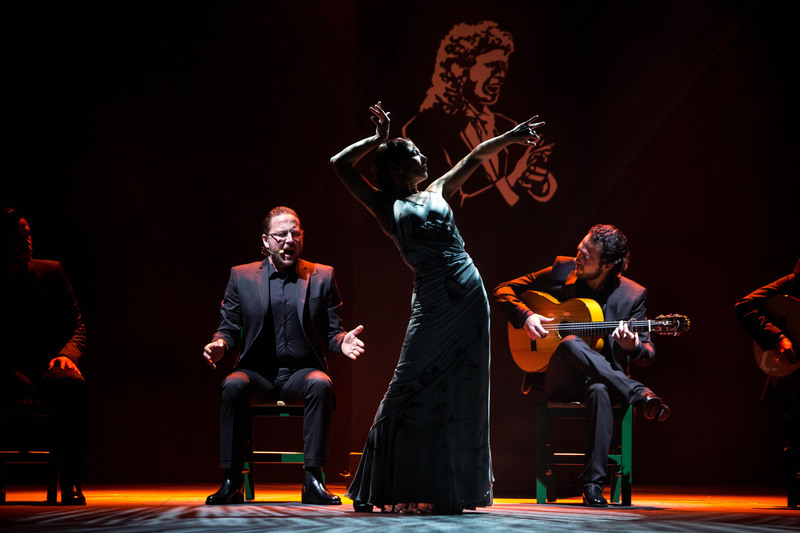 In a very brief amount of time, she will create “Voices”, a flamenco show about those artists who were revolutionary and criticized in their time and yet are exalted today. During the world tour of this show through Spain, France, Mexico and the United States, we get to know Sara Baras, as her art, her personality and her values contrast with these very diverse societies. Today, she is esteemed. We discover, beyond flamenco, that in our everyday lives we must all choose whether we accept the established world or if we decide to change it. We will closely follow the artist, in her intimate world, and her creative process, the “step by step” of the creation of the show “Voices” over three weeks.